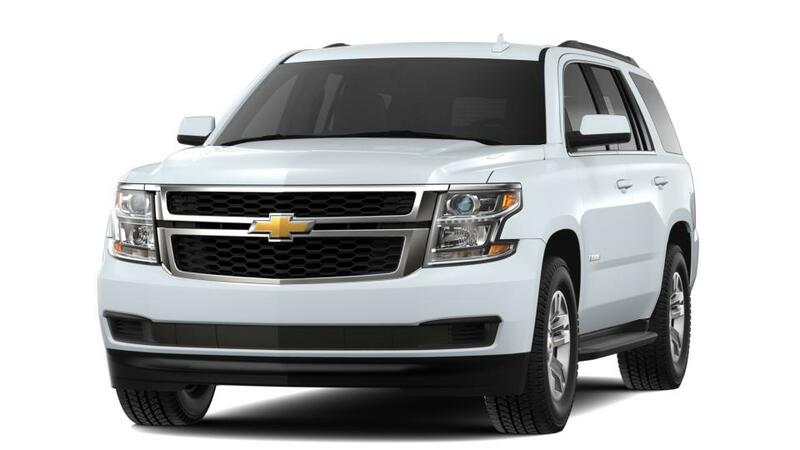 Are you looking for your next family vehicle, then look no further, check out the new Chevrolet Tahoe, available at J K Chevrolet in Nederland. This SUV has the perfect blend of technology, utility and comfort. With a powerful V8 engine, this SUV delivers unparalleled performance. The comfortable interior can seat up to nine people. Its interior is equipped with state-of-the art infotainment system and connectivity technology that keeps you connected and entertained wherever you go. So what are you waiting for? Don’t miss out on this incredible SUV. Beaumont, Port Arthur and Orange shoppers, schedule a test drive at our Nederland dealership today. Contact us at 409-726-8905 or online.